What kind of procedure is this? 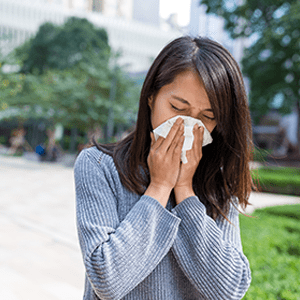 Clinical studies have shown that 20% or more of chronic sinusitis patients fail to get relief of symptoms simply with medications.1 For those patients, traditional sinus surgery may be recommended. 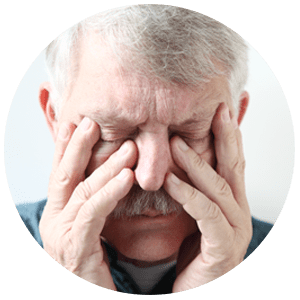 Traditional sinus surgery is an invasive procedure done in a surgical setting under general anesthesia and enlarges the sinus opening by removing bone and tissue. It normally requires post-op nasal packing, and can result in facial bruising and a painful, extended recovery period. Balloon Sinus Dilation (balloon sinuplasty) is a minimally invasive procedure developed from the same techniques used by cardiologists to open blocked blood vessels. Ear Nose & Throat specialists use this advanced technology in-office to treat sinus passages blocked by chronic sinusitis. 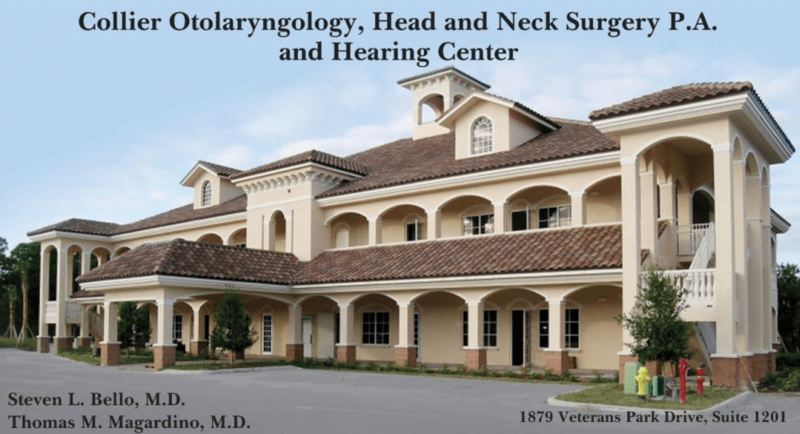 These physicians can now offer this an alternative to traditional sinus surgery that is more convenient, cost-efficient, and satisfactory for the majority of their sinus patients. And, how does Balloon Sinus Dilation Work? First, topical and/or local anesthetics are applied and the sinus area to be drained is located. After the device is carefully positioned, the small balloon will be gently inflated to dilate the blocked area. The balloon is then deflated and removed, leaving the passageway open. Drainage and normal sinus function are restored. How do I know that Balloon Sinus Dilation will work for ME?